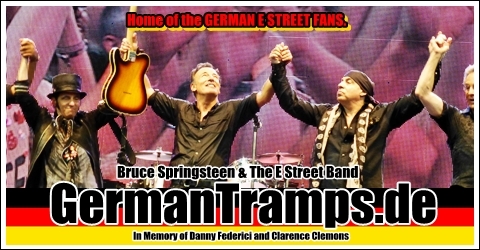 Update: Jetzt wurde ein Bild des Bands bei BruceSpringsteen.net veröffentlicht. Über die geauere Umsetzung werden wir euch informieren. Auch werden bald neue Konzertdaten bekannt gegeben. 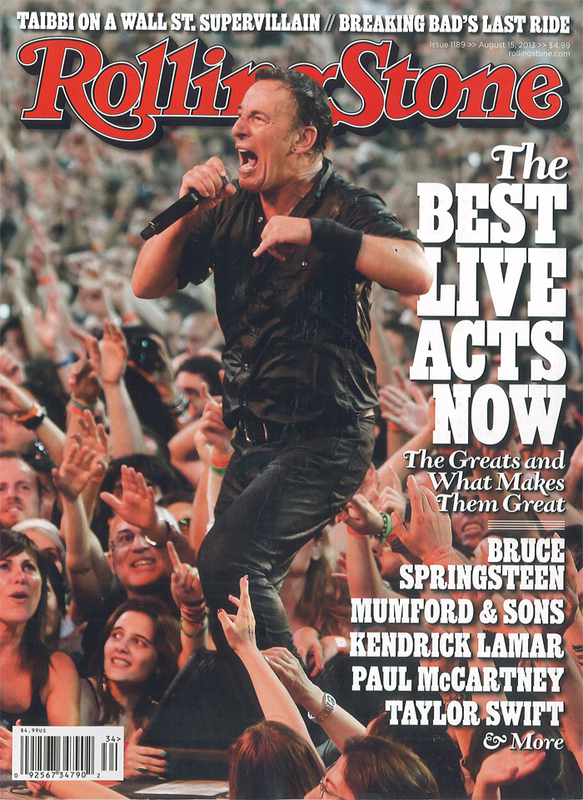 On the 2014 tour dates, fans will be able to use new technology to enjoy Springsteen’s legendary live concerts. 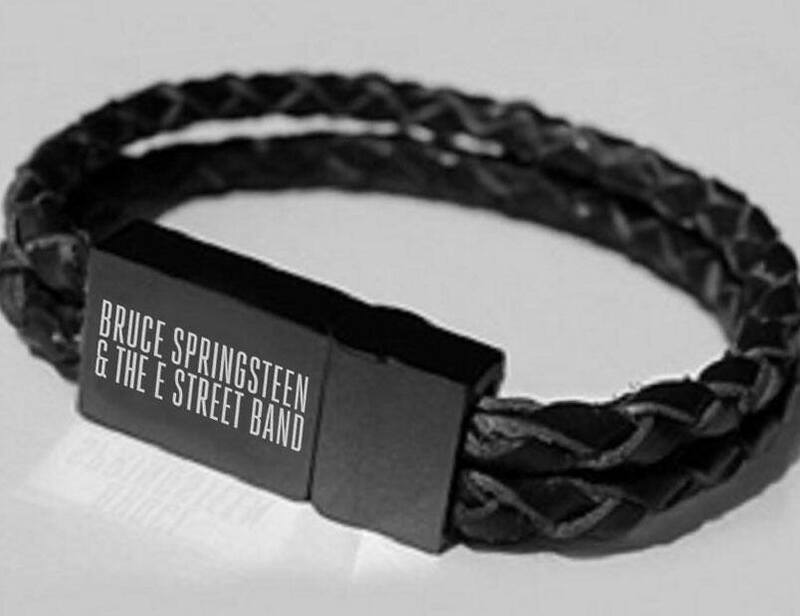 Fans around the world can purchase a special USB wristband, both online and at the tour venues. 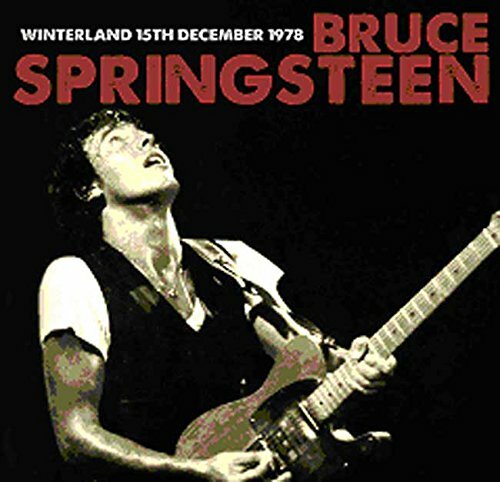 Starting with the first ‚High Hopes‘ show in Cape Town, South Africa on January 26, they will be able to pick one show of their choice to download on their USB wristband (approximately 48 hours after the show).